There is long long wood road to preserve the nature. 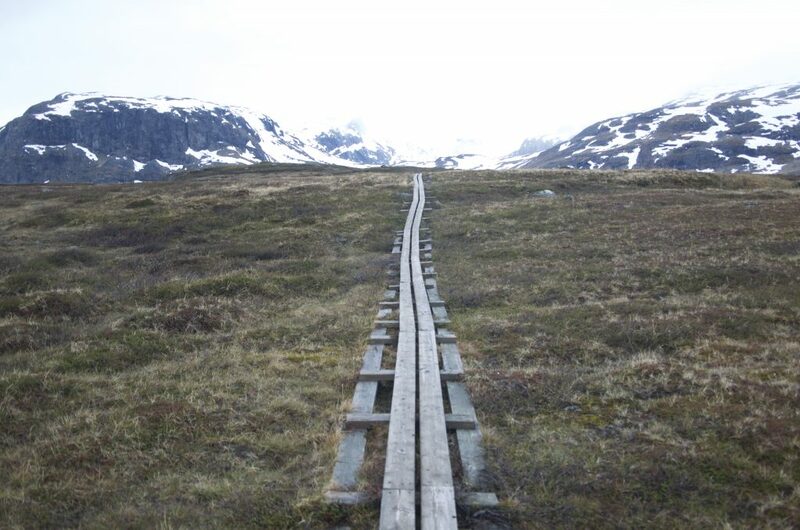 I’d walked for about 200 km for 12 days from Abisko to Kvikkjokk. I wrote about that travel in my blog. I miss those days and the road, and I make a plan for new travel.